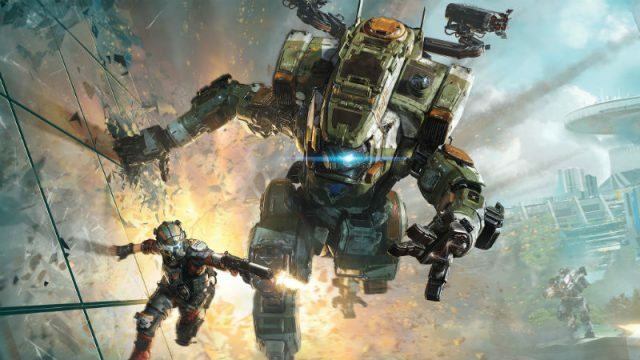 Here’s what the critics are saying about Titanfall 2. This is what the critics had to say about Mafia 3. Here’s what the critics had to say about Forza Horizon 3. Here’s what the critics had to say about Armature Studios’ ReCore. This is the real reason why Suicide Squad is anything but dead at the box office. These were the very best games shown at E3 2016. Is this definitive proof that critics directly influence how much a movie earns? A recently published graph shows a remarkable correlation between critic scores and box office earnings. The latest game in the Total War franchise has been released – here’s what the critics have to say.